[Image: Photo by Ben Nilsson of Big Ben Productions]. 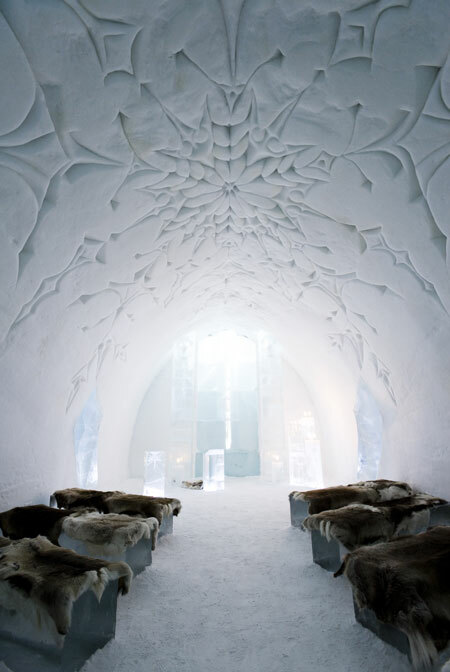 These photos of the ICEHOTEL in Jukkasjärvi, Sweden, just popped up everywhere. I think this might literally be one of the most beautiful hotels in the world. It makes me wonder if architects might someday CNC-mill buildings out of glaciers. 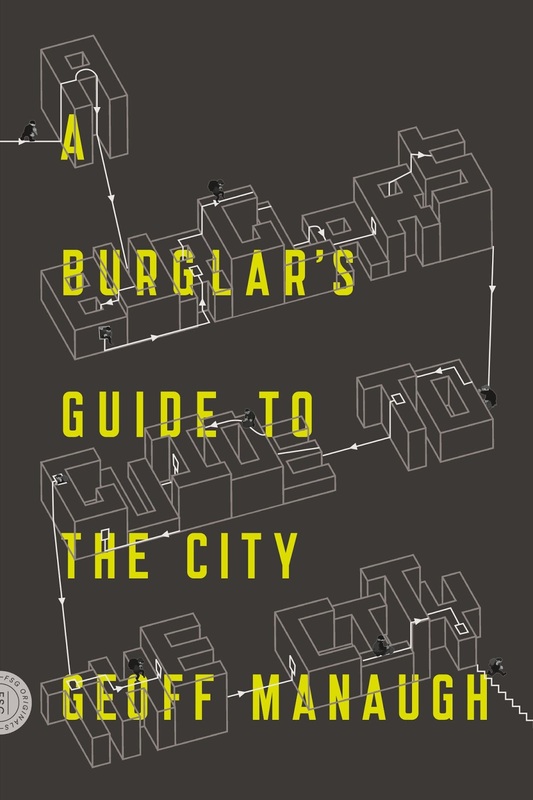 "You sleep in a thermal sleeping bag on a special bed of snow and ice, on reindeer skins," we read. "You are awakened in the morning with a cup of hot lingonberry juice at your bedside." [Images: All photos by Ben Nilsson of Big Ben Productions]. "Breakfast buffet, morning sauna and towels [are] included," of course – and there's a restaurant on site, made from ice, serving "whitefish roe, venison and reindeer, cloudberries and arctic raspberries. All transformed into tasty delicacies guaranteed to please the most discerning gourmet." This year, the hotel was built with collaborative input from students of Stockholm's Royal Institute of Technology. 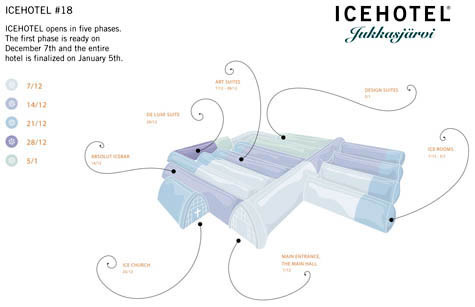 So how is the ICEHOTEL actually built? "The building process starts in mid-November," the hotel's managers explain, "when the snow guns start humming and large clouds of snow start to drift along the Torne River." The snow is sprayed on huge steel forms and allowed to freeze. After a couple of days, the forms are removed, leaving a maze of free-standing corridors of snow. In the corridors, dividing walls are built in order to create rooms and suites. Ice blocks, harvested at springtime from Torne River, are now being transported into the hotel where selected artists from all over the world start creating the art and design of the persihable material. 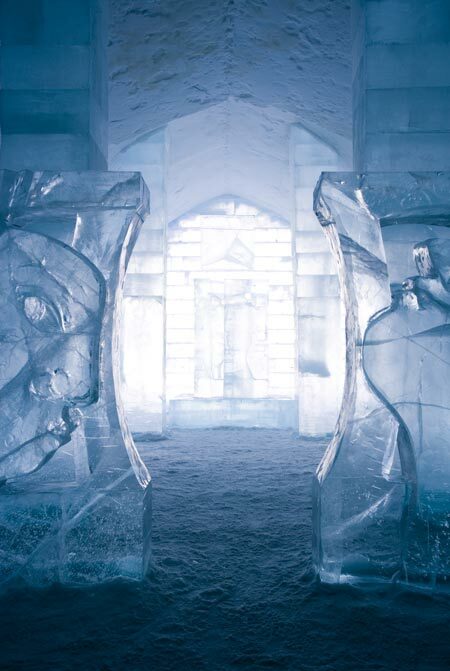 These "corridors of snow," of course, could be used to form instant cities almost anywhere; with a few "snow guns" and a bunch of "huge steel forms," you too could build an ICEHOTEL – or an ICECITY, or an ICETOWN, just waiting to be inhabited. 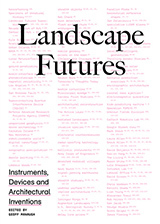 It's architecture as controlled phase transition: coaxing temporary forms out of what wants to be liquid. To mis-paraphrase Sanford Kwinter paraphrasing Alfred North Whitehead, we might say that this is an example of Misplaced Concreteness. [Image: By Ben Nilsson of Big Ben Productions]. In any case, here are some photos of the construction process, documenting how the hotel was made – and here is a price list, in Swedish krona, should you want to book a few nights. 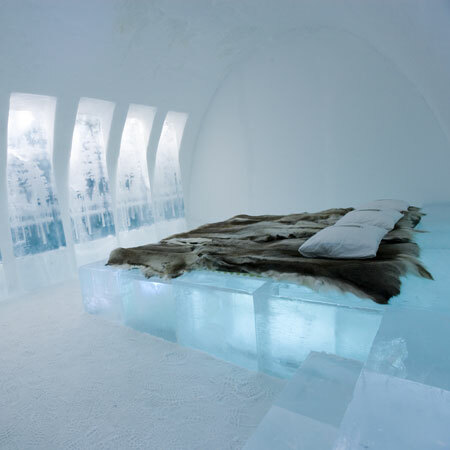 Global warming must be a hot topic in the glacial hotel business. There was a allies plan during WW II to bulid a huge ice-platform for aircrafts to operate on Atlantic. Test were made in Canada. That was a sort of weird weapon to confront nazi submarines. It raised Churchill's hopes. I saw docu about it. Actually, the proposed WWII vessel would have been made of pykrete, which is a super hard composite of 15% sawdust and 85% ice. Far stronger than ice, and insulation by the sawdust allows for a higher melting temperature. 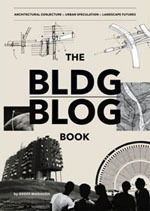 I've written about Pykrete on BLDGBLOG here.